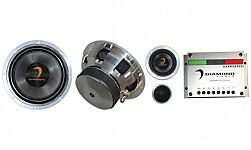 [Diamond Elite] DESTAKElite Add-On 3Way Tweeter Kit판매가격은 750,000원 입니다. 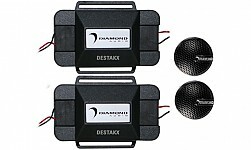 [Diamond Elite] DESK3Elite Add-On 3Way Kit (Includ 3 Adaptors)판매가격은 1,200,000원 입니다. 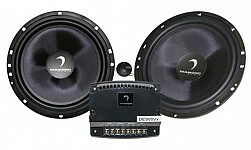 [Diamond Elite] DES365CElite 3Way Component System판매가격은 1,900,000원 입니다. 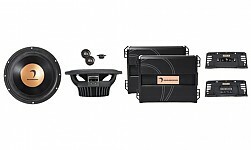 [Diamond Elite] DES65CElite 2Way Component System판매가격은 1,450,000원 입니다. 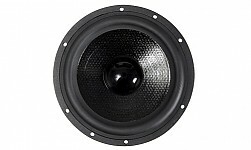 [HEX] H600SHEX 6"2Way Component System판매가격은 2,900,000원 입니다. 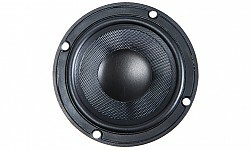 [HEX] H600AHEX 6"2Way Component System판매가격은 2,900,000원 입니다. 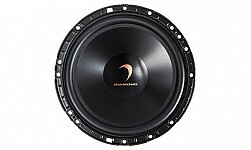 [HEX] H65SHEX 6"2 Way Component System판매가격은 3,150,000원입니다. 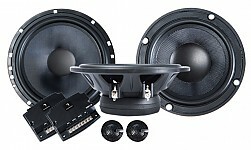 [HEX] H65AHEX 6"2 Way Component System판매가격은 3,150,000원입니다. [HEX] HX365DIDiamante Italia Edition 3Way System판매가격은 7,200,000원입니다. [HEXPRO] HXP65HEX PRO 2way Component System판매가격은 5,800,000원입니다. [HEXPRO] HXPRO653DIDiamante Italia Edition 3Way System판매가격은 11,200,000원 입니다.